The last time I presented the figures for people studying Mandarin in U.S. colleges and universities, the strong but over-hyped growth of the first decade of the century had stalled. In the newest figures, recently released by the Modern Language Association of America, the number of people in Chinese classes has fallen. Although the total enrollments in languages other than English fell 9.2% between fall 2013 and fall 2016 (the second-largest decline in the history of the MLA’s census), the decline in enrollments in Mandarin classes was significantly greater than that. The MLA says the decline between 2013 and 2016 was 13.1 percent. The true amount is greater. So here are better figures, which combine those for classes labeled “Chinese” with those for classes labeled “Mandarin.” Not included in my figures are numbers for “Chinese, Classical” or “Chinese, Pre-modern” — or for Cantonese, Taiwanese, or additional Sinitic languages other than Mandarin. The real decline from 2013 to 2016 is 14.3 percent, not 13.1 percent. The highest growth between 2013 and 2016 was in Korean, which is now in eleventh place, having surpassed Ancient Greek, Biblical Hebrew, and Portuguese. 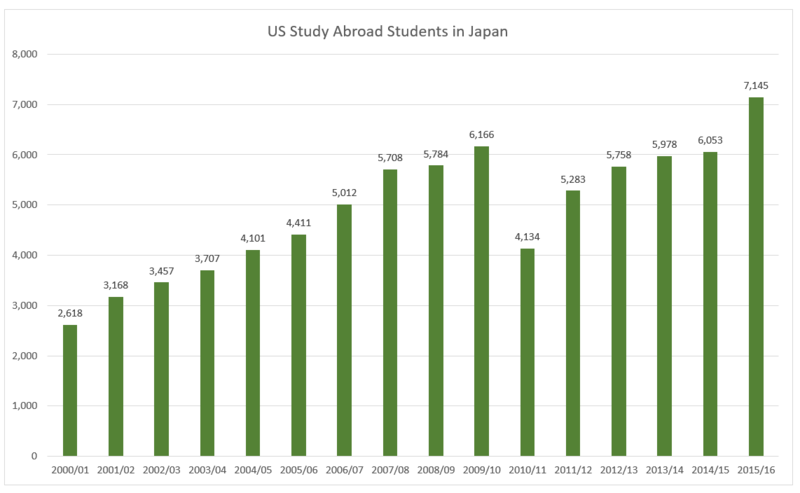 Note, too, that enrollments in Japanese increased in the most recent survey. 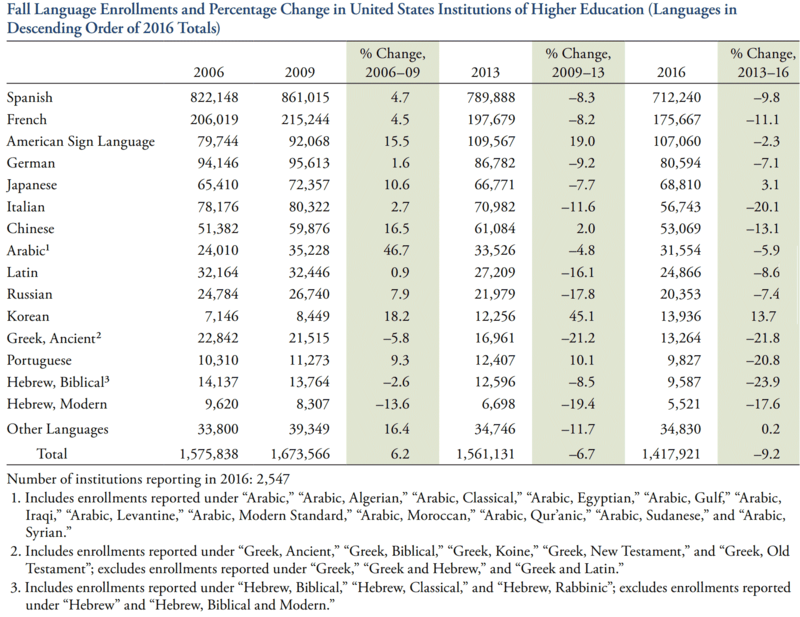 The Modern Language Association recently released its figures for enrollments in languages other than English in U.S. institutions of higher education. 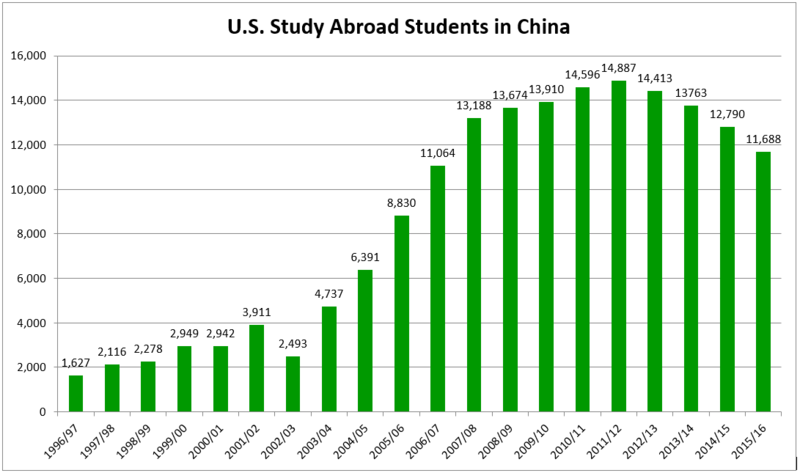 Note that the figures for “Chinese” list 61,084 enrollments in the fall of 2013 and 53,069 in the fall of 2016, a decline of 13.1 percent. Those amounts, however, undercount enrollments in a usually small but important way. As can be seen in the notes to the table above, “Arabic,” “Greek, Ancient,” and “Hebrew, Biblical” represent aggregate numbers — a sensible approach. In the case of “Chinese,” however, only what individual schools label as “Chinese” is summed under that category. The problem is that figures for what is labeled “Mandarin” are excluded. This makes no sense. 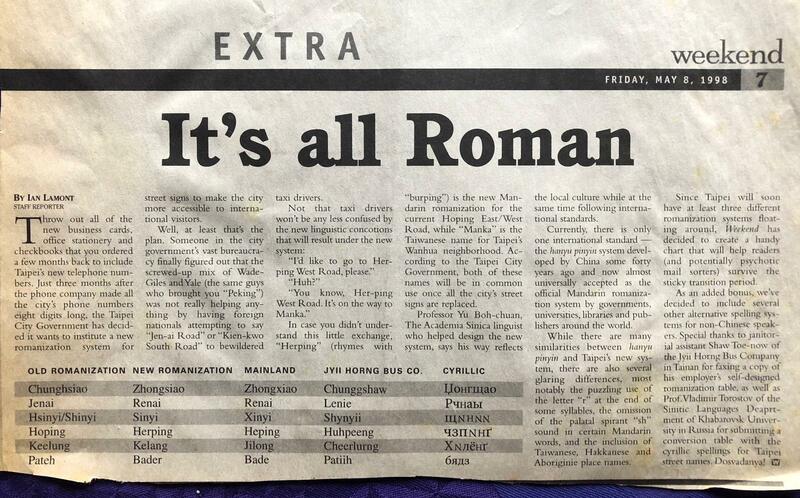 The language usually labeled “Chinese” is Mandarin. Failure to include Mandarin under “Chinese” is simply wrong. 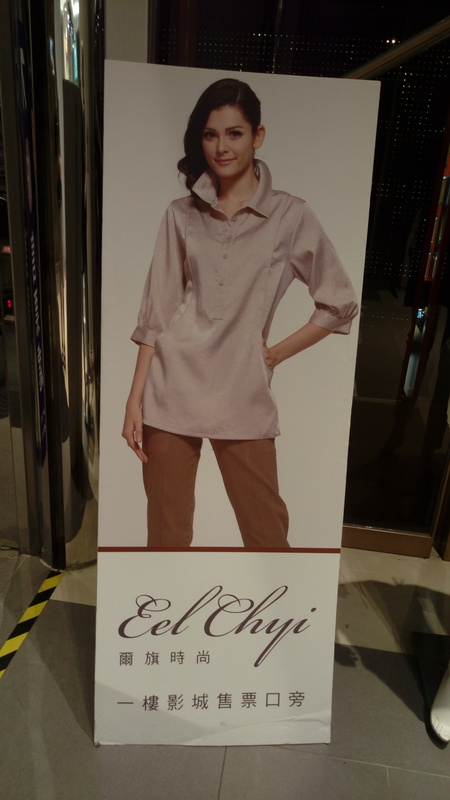 In Britain, “Chinese” sometimes is used to indicate Cantonese rather than Mandarin. But the figures from the MLA are for the United States. 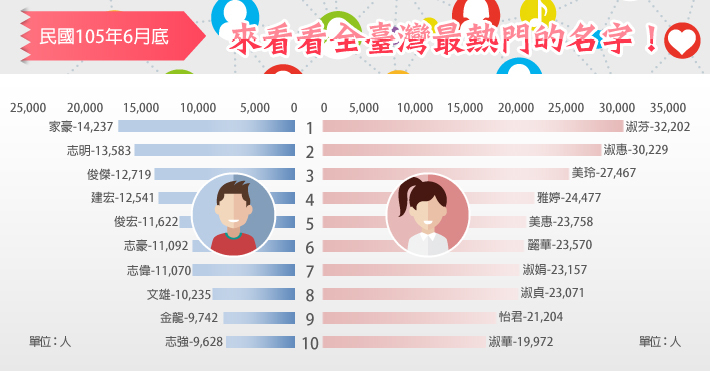 As can be seen from the figures above, in most years when figures for both “Mandarin” and “Chinese” are given, the MLA’s figure for “Chinese” is missing least 2 percent of the total. That might not seem like much, but it’s enough to matter, especially to those who wish to compare enrollments across languages accurately. 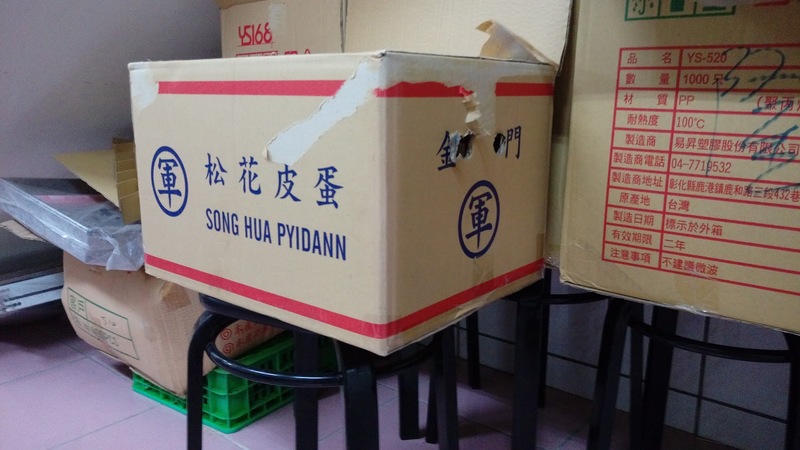 The problem will only grow larger if the word “Mandarin” comes to be used increasingly. Thus, total enrollments for “Chinese” classes in 2016 were not 53,069 but no less than 54,248; and enrollments in 2013 were not 61,084 but no less than 61,997. That indicates a decline of 14.3 percent, not the 13.1 percent the MLA gives in its table. The problem is ultimately rooted not in the MLA but in the sloppy use of terms related to Sinitic languages. 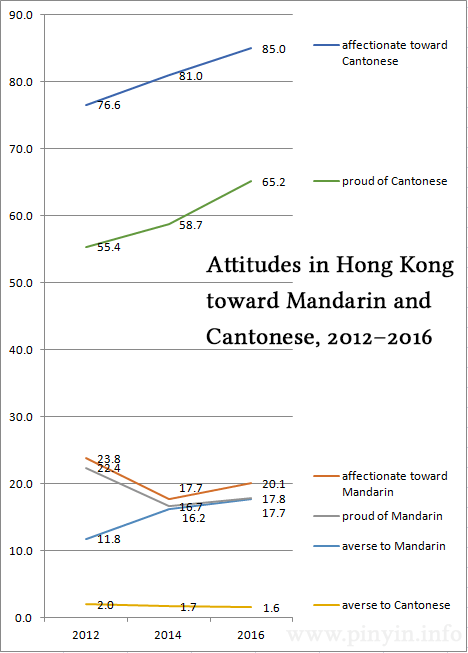 In part because of this, I believe that schools — indeed everyone — would be better off calling Mandarin “Mandarin” and not “Chinese.” But until that admittedly unlikely adjustment comes to pass, the MLA should be careful to aggregate “Mandarin” and “Chinese” in its tables and figures comparing enrollments across the most popular languages. Google’s description didn’t note Zhou’s remarkable longevity. He lived to see his 111th birthday! One bit of the description is misleading: “[Hanyu Pinyin] bridged multiple Chinese dialects with its shared designations of sound.” First, what are commonly referred to as “dialects” are actually separate languages (e.g., Cantonese, Hakka, Hoklo). 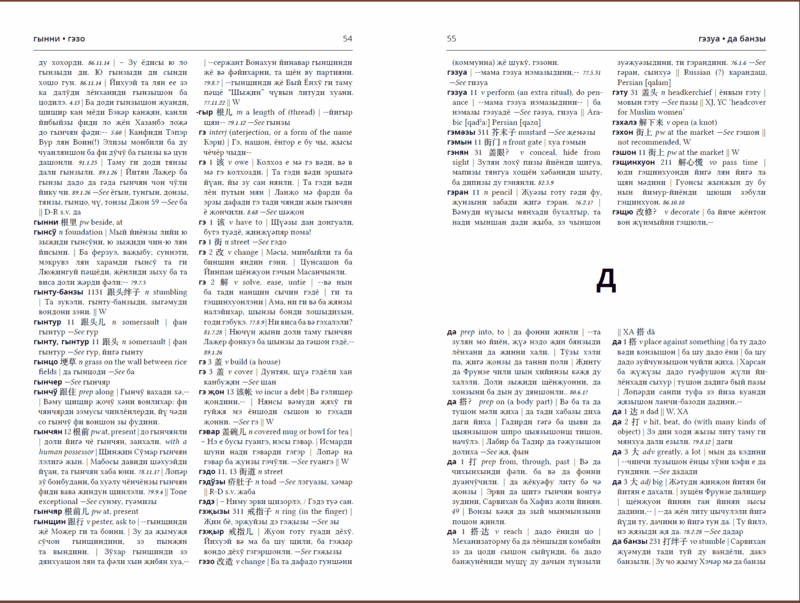 Second, Hanyu Pinyin is designed for modern standard Mandarin, not for other languages, though it could be used as the basis for writing systems for Sinitic languages other than Mandarin; this did not happen on a wide scale, however, because the government of the People’s Republic of China has worked to suppress Sinitic languages other than Mandarin — to say nothing of the languages of Tibetans and other minorities. A few points are noteworthy about the sketches, specifically the inclusion of Gǔgē, the Mandarin name for Google, written in zhuyin fuhao (a.k.a. bopomofo) (ㄍㄨˇㄍㄜ) and Gwoyeu Romatzyh (guuge) — the doubled vowel indicates third tone. 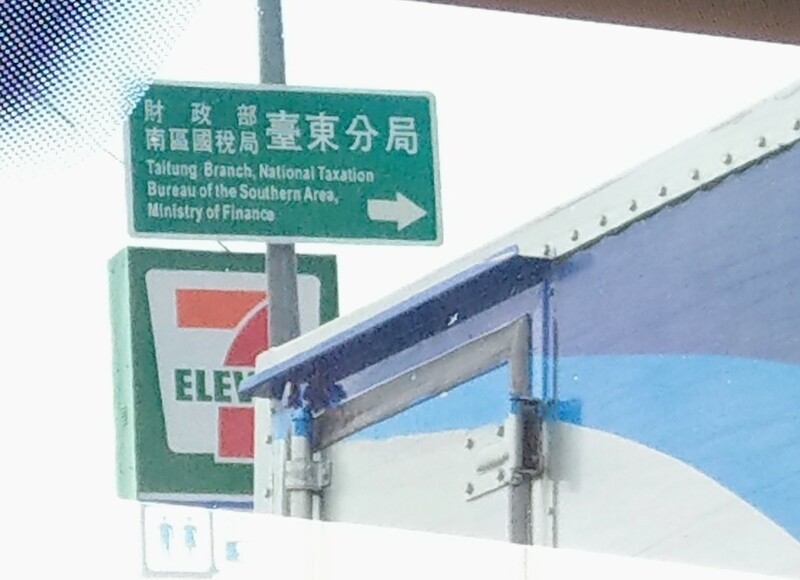 It’s also interesting that the doodle was shown on Google in Japan, China, and Singapore, but not in Taiwan, where Hanyu Pinyin is official but generally used on street signs rather than in personal names.